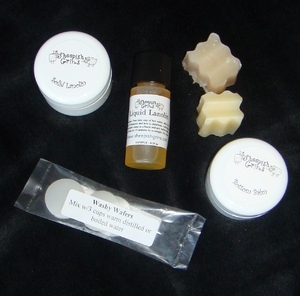 Sample Package with $150 purchase (30)  : Welcome to Sheepish Distribution!, All Natural Care Products! This is for wholesale customers only - Purchase $150 worth of products and receive 30 samples to be used at special events such as Grand Openings, Anniversary Specials, Great Cloth Diaper Change etc. Photo does not represent samples you will receive. You will receive all the same samples or a variety depending on availability. 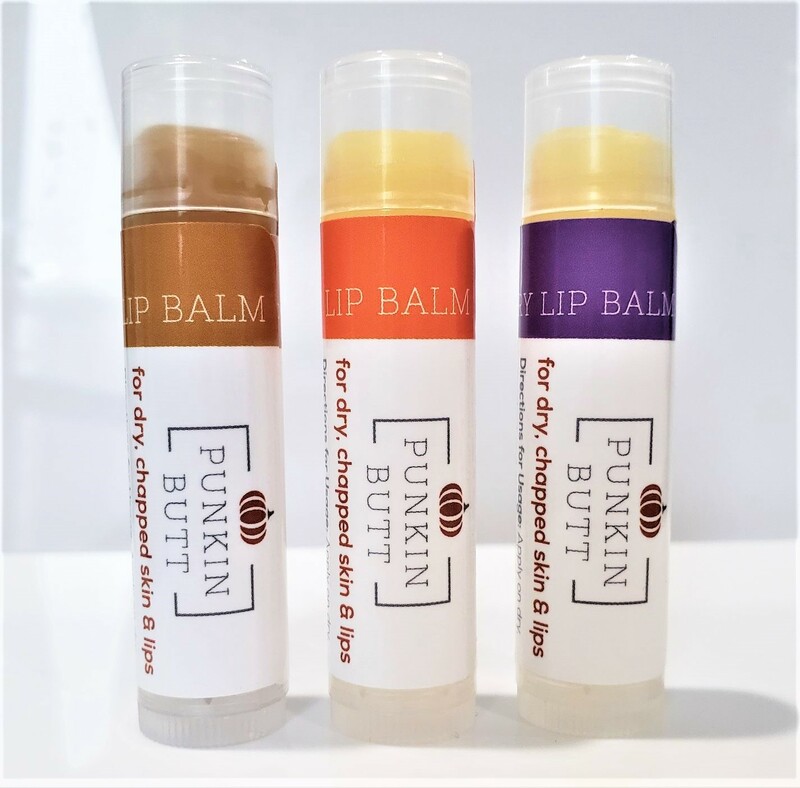 If you only carry one product line, please select which line you want or any.